Forty years later, the brother of Kitty Genovese decides to find the truth behind her infamous murder in New York City that became synonymous with apathy. 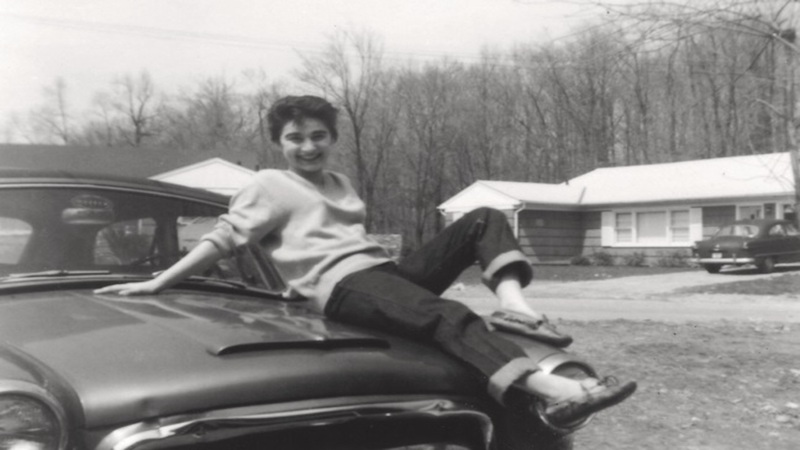 On March 13, 1964, Kitty Genovese was repeatedly attacked on a street in Kew Gardens, Queens, New York. 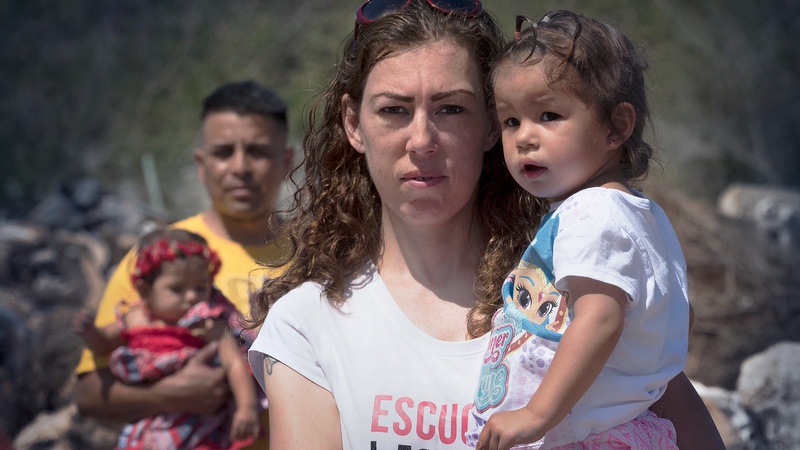 Soon after, The New York Times published a front-page story asserting that 38 witnesses watched her being murdered from their apartment windows — and did nothing to help. The death of Genovese, 28, quickly became a symbol of urban apathy. The Witness follows the efforts of her brother Bill Genovese as he looks to uncover the truth buried beneath the story. 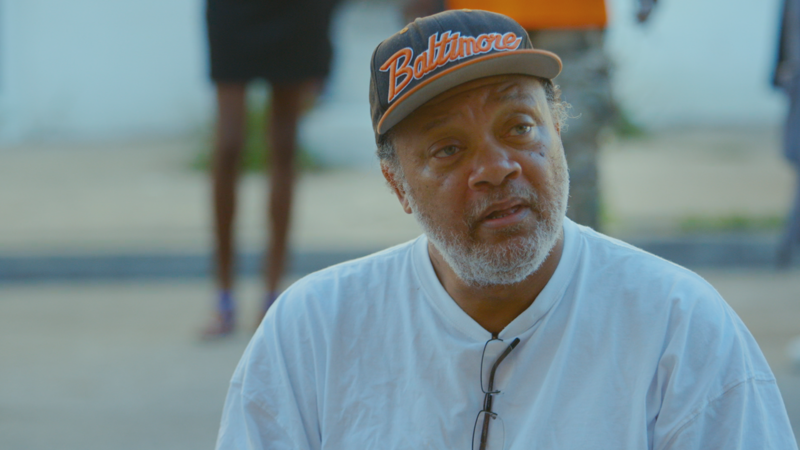 In the process, he makes startling discoveries about the crime that transformed his life, condemned a city, and defined an era.